Global law firm Shearman & Sterling has strengthened its M&A and corporate practices—including public and private M&A, private equity, capital markets and corporate governance—with the addition of Rob Masella, who joins the firm as a partner in the New York office. Masella comes to Shearman & Sterling from Clifford Chance, where he was a corporate partner covering M&A, private equity transactions and corporate governance matters. He also represented investment banks in connection with fairness opinions and other transactions. Mr. Masella also advises a number of West Coast technology clients on corporate matters. 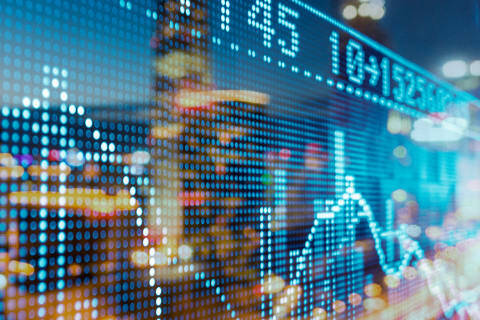 Masella’s transactional work focuses on public and private mergers and acquisitions, cross-border transactions, PIPEs, debt and equity investments and offerings, recapitalizations, joint ventures, divestitures, spin-offs and other forms of corporate transactions. His corporate governance practice includes advising clients on shareholder activism, corporate governance and fiduciary duty matters, disclosure obligations, conflicts-of-interest, regulatory investigations and compliance matters. 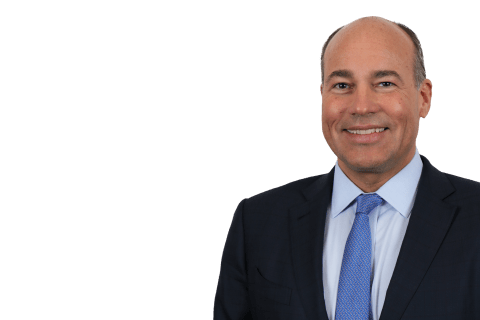 Prior to joining Clifford Chance, Masella was a Managing Director in the Mergers & Acquisitions Group at Bank of America Merrill Lynch, where he advised companies on a broad array of corporate transactions. Prior to Bank of America Merrill Lynch, Masella was with Cravath, Swaine & Moore.